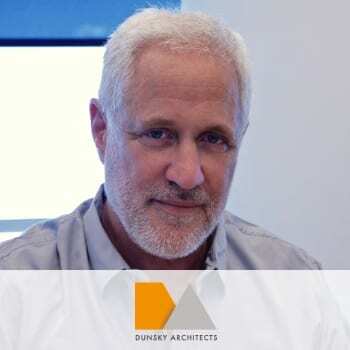 Dunsky Architects was established in 1992 by Architect Zvi Dunsky. The company has been awarded awarded numerous prizes for our work throughout the years, for Urban design, Building design, Interiors and Landscape architecture. The company emphasizes creative approach to programmatic requirements, environmental-friendly designs and budget-aware solutions.